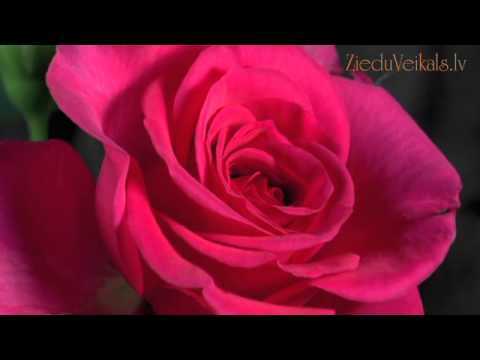 We are the same www.zieduveikals.lv as before - since 2005 with unchanged high level of performance, gorgeous bouquets, reliable service, thousands of satisfied customers, 40 000 bouquets delivered to Riga and Latvia. BLOOM meaning fits exactly to what we are and will serve for our future deveopments. Our flower saloon BLOOM serves as base for making the gorgeous bouquets delivered according to your orders. 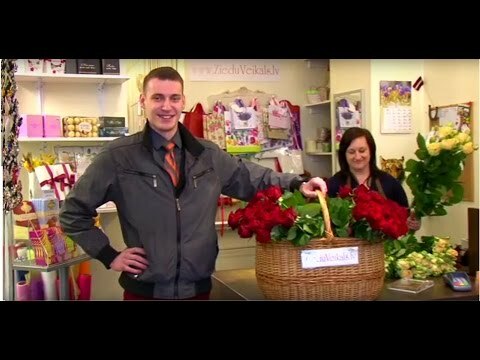 BLOOM zieduveikals.lv your reliable on-line flower shop in Riga and Latvia! Offer of flowers and gifts is finetuned to specific season and delivery place – we want to avoid as much as possible unnecessary trouble and inconveniences during excecution of orders. Experienced team of professional florists, customer and delivery service is always ready to serve you – we guarantee that you will be satisfied with our performance. Come in and order flowers and gifts on-line – we will deliver with pleasure! The delivery was flawless, the customer care is fast and friendly, and the recipient was very happy with the product. I strongly recommend this site for your flower purchases! Thank you.